Dirt Devil Vision Wide Glide M086700W Vacuum HEPA Filter with 7-Piece Micro Vacuum Attachment Kit - Replaces Dirt Devil 3JC0280000, F1 HEPA Filter. Please check your filter to make sure it matches the image and description before ordering.. If you have a model 088500, 088525, or 088520, then you will need to check the series letter of your vacuum cleaner. The series letter can be found on the back of the vacuum, on a sticker that has the model and serial numbers. If your vacuum cleaner has a series of C or higher, or doesn't have any series then you should use this filter. 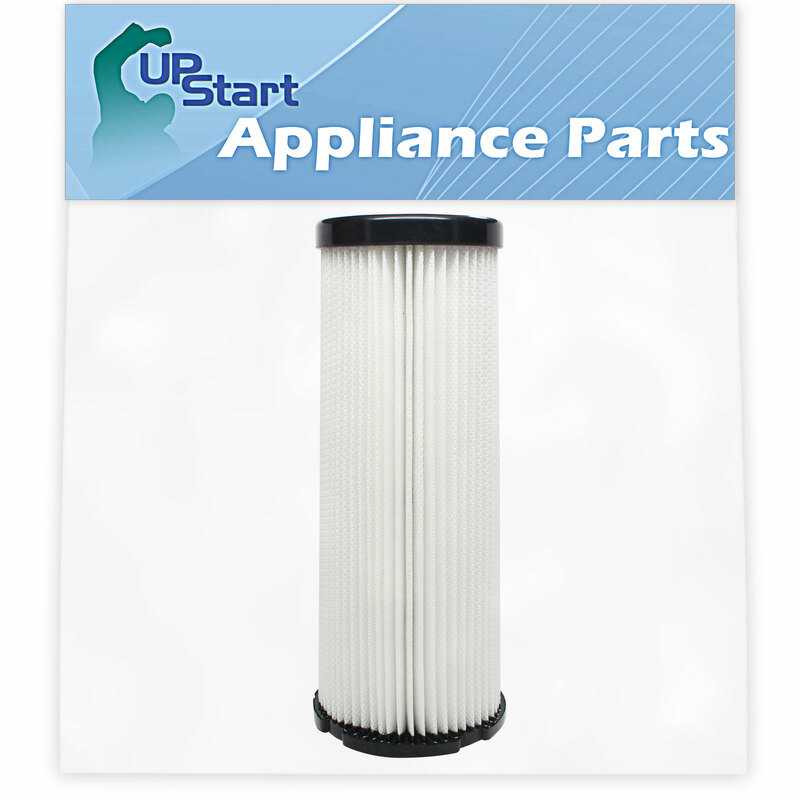 If you have a series A, or B, then this filter will NOT fit your vacuum.